Benni McCarthy’s debut season in the Absa Premier Soccer League as head coach of Cape Town City, was filled with intrigue and optimism, which bodes well for the 2018/19 campaign. By overpowering Bidvest Wits on five occasions, the legendary goal grabber interestingly, managed to outwit his very first coach, the vastly experienced Gavin Hunt when he took over as coach of Cape Town City FC, who during the mid-1990s mentored the player at the now defunct Seven Stars. McCarthy has also surrounded himself with a group of dedicated players. New signings for the “The Citizens” are goalkeeper Peter Leeuwenbergh (ex-Ajax Amsterdam), defenders Keanu Cupido and Kouassi Kouadja, who also have European experience, Riyaad Norodien, a versatile forward, and veteran striker Siphelele “Shaka Zulu” Mthembu. 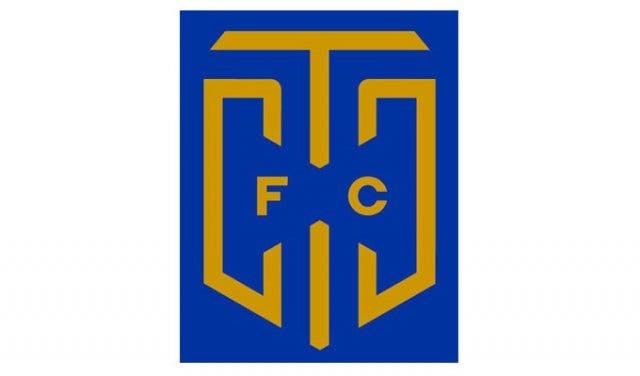 Two exciting midfielders, Austrian-born Roland Putsche and Thabo Nodada, plus newly-appointed captain Thamsanqa Mkhize – men that McCarthy can rely on – are the only remaining members of previous coach Eric Tinkler’s squad after he suddenly resigned. Although the team has already lost in their white and navy away kit, the Mother City’s sole top-flight representative made up for that by overpowering Maritzburg United to reach the semi-final of the lucrative MTN 8 competition for the third time in a row. Fans are again expected to flock to the Cape Town Stadium, where City will wear royal blue and yellow. McCarthy, in a similar vein to his ex-coach and mentor José Mourinho, has quickly become known for his outbursts against referees which cost him R50 000 last season. 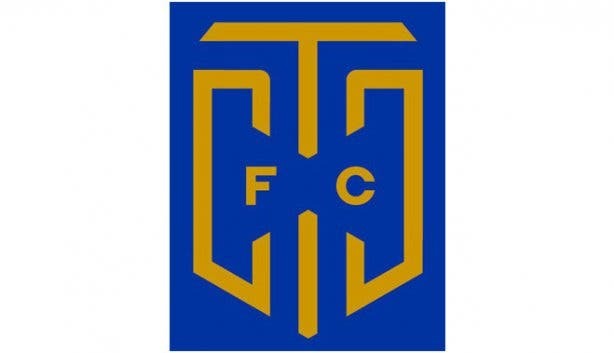 Cape Town City FC's hard work and determination have paved the way for them to become champions against the odds. This is a behind-the-scenes look at what makes them who they are. Round up friends to go watch the local Cape Town teams play. View the full 2018/2019 PSL fixtures overview. 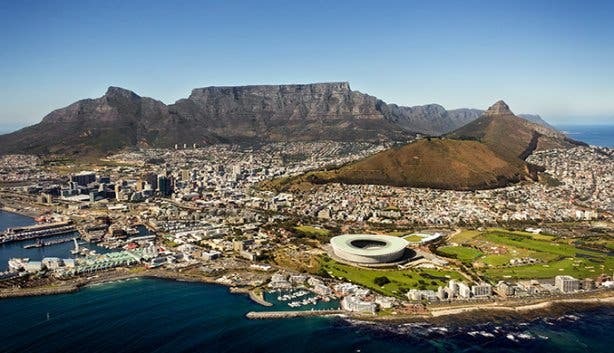 Read about another Cape Town team Ajax Cape Town and the National First Division outfits in Cape Town; Cape Town All Stars FC, Stellenbosch FC and Ubuntu Cape Town FC. Spend Easter watching the best young soccer players at the Bayhill Premier Cup, the world most respected youth soccer tournament. Catch all of the Absa PSL action in the Cape Town City FC vs Black Leopards match.